When we were thinking about a possible villain for Blood Bathory: Like the Night, we knew we didn’t want to use Dracula/Vlad Tepes because he’s been done to death *rimshot*. I can’t remember how we settled on using Elizabeth Bathory, but I do remember that we liked the idea of using her because while she has been used as a villain in some movies and books, she hasn’t been used nearly as much as ol’ Drac. Mostly, she appears as the villain in B-grade 1970s horror movies like the one Evan mentions. 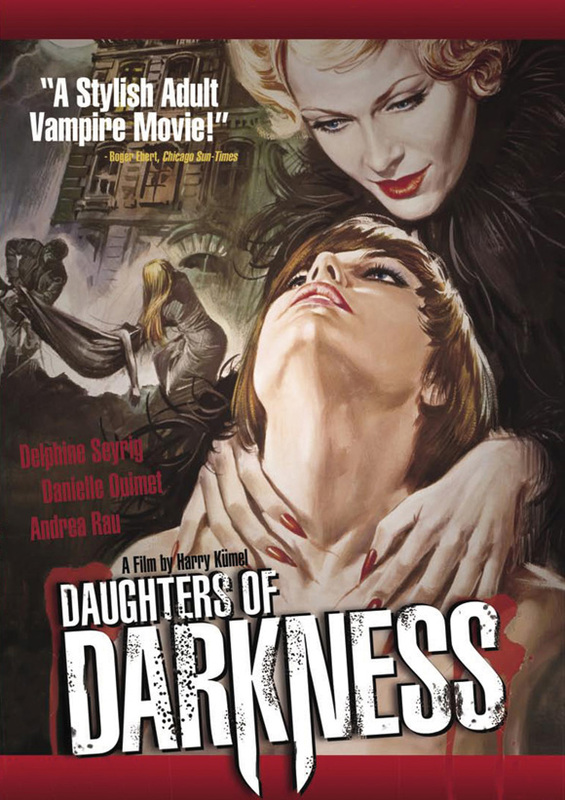 He gets the name of the movie wrong (a deliberate mistake on our part); it’s called Daughters of Darkness (1971), and it does indeed star John Karlen, known for playing Willie Loomis on Dark Shadows. Elizabeth’s alleged penchant for bathing in the blood of young women to preserve her beauty made her a perfect candidate for being cast as a vampire, and we didn’t see her working in the fashion industry as too much of a stretch either. She’d be surrounded by beautiful young people whom she could either turn into vampires or feed on as she pleased. But Elizabeth isn’t the only historical figure we decided to use to our fictional advantage. 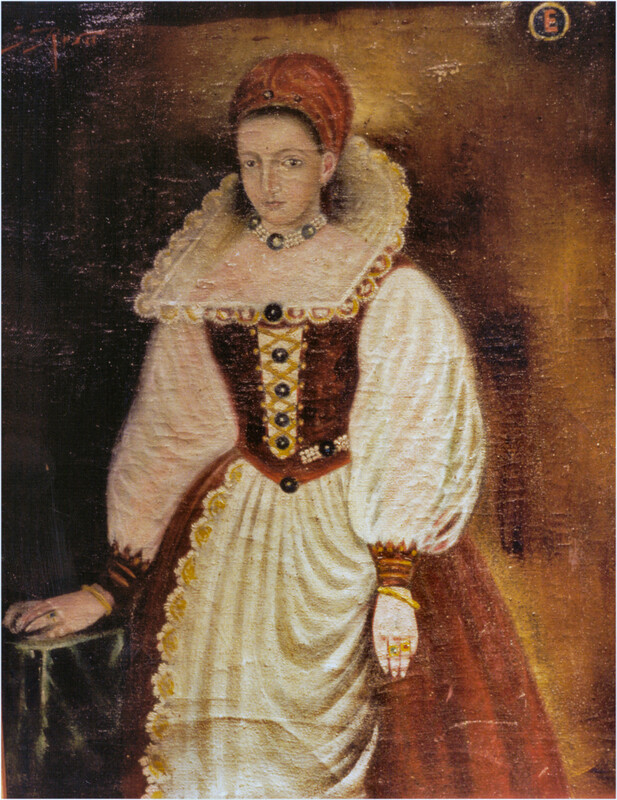 Anna is based on the historical Elizabeth’s eldest daughter by Ferenc Nadasdy, and Janos is based on Janos Ujvary, Elizabeth’s servant who was arrested as one of her accomplices and executed in 1611. Multiple sources describe him as “dwarf-like”. In keeping with our trend of using historical figures as villains, we’re introducing another one in the second Blood Bathory novel. Well, technically, we’re introducing three, but two of them are dead long before the action begins, and they’re only mentioned. One of them is Vlad Tepes because we couldn’t leave him out entirely, but the other two… you’ll just have to wait and see! Evan and Will are returning for significant roles in the second novel, but they won’t be at center stage this time. Our leading men this time are Adam Carson and Tyr Gustavson, who are lost souls trying to find a place to belong after experiencing tremendous loss. Together, they face a threat even greater than Elizabeth Bathory… who is not the biggest, baddest vampire out there. After all, she may have created Evan, but someone else created her.